I’m an anti-aging serum psycho. I’ve probably tried more than 100 of them throughout my years covering beauty, and I always do TONS of research before committing to one. Here’s a list of my top recommended anti-aging serums—some of them I personally swear by, and others have cult followings in the beauty industry. As always, if you have questions about any of these specifically, slide into my DMs. 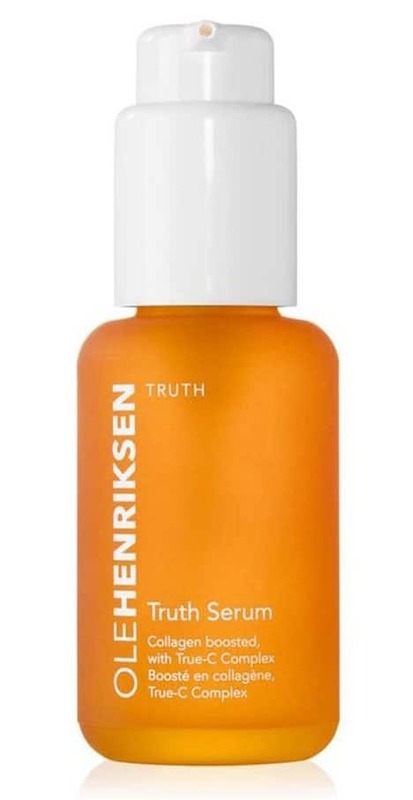 The UK-based beauty brand’s serum first caused a frenzy 10 years ago, after a BBC documentary featuring independent researchers concluded it was the only product on the market that could legitimately prove anti-aging effects. Plus, expert derms declared that the inexpensive product was as effective—if not more—than it’s pricier counterparts. This collagen-boosting, Vitamin C serum has earned rave reviews from skincare addicts for its ability to reduce wrinkles and fine lines, while giving the skin a lit-from-within glow. It’s perfect for those with commitment issues: try out the mini .5oz size before going all in on the larger, pricier bottle. Intended to be used before bedtime, this bestselling product has amassed a cult following over the years. Perhaps that’s thanks to its intoxicating lavender scent, or the fact that it helps improve firmness and elasticity over time. Clinique’s Custom-Repair Serum is marketed as a one-size-fits-all product—which is to say, it’s suitable for all ages, skin types, and ethnicities. The consistency is extremely light-weight, so it’s a great option for those who feel weird about layering a serum underneath their moisturizer and makeup. Full-disclosure: Even though I’m a self-admitted product junkie, I wasn’t familiar with this skincare brand until I started researching the best serums on the market. Apparently I’ve been missing out. Because of its super hydrating consistency—the product is almost like an oil-moisturizer-serum hybrid—women with dry skin absolutely swear by it. 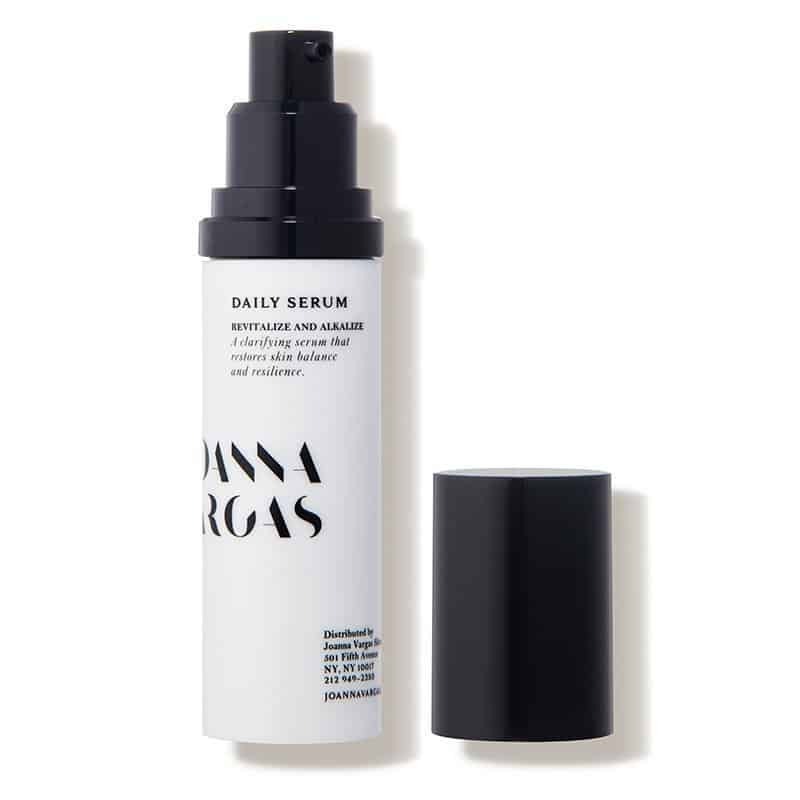 Celebrity facialist Joanna Vargas is the woman behind some of Hollywood’s most flawless skin—the likes of Naomi Watts, Julianne Moore, and Jessica Alba—so it’s no wonder that people are obsessed with her Daily Serum. (Her clients call it “green juice for the face.”) The forumla contains hyaluronic acid and natural ingredients including green tea and chlorophyll, which help with anti-aging and puffiness. Ask anyone who works at La Prairie for the one product everyone at the company uses religiously, and they’ll likely say “the booster.” (I know, because I recently posed this exact question.) 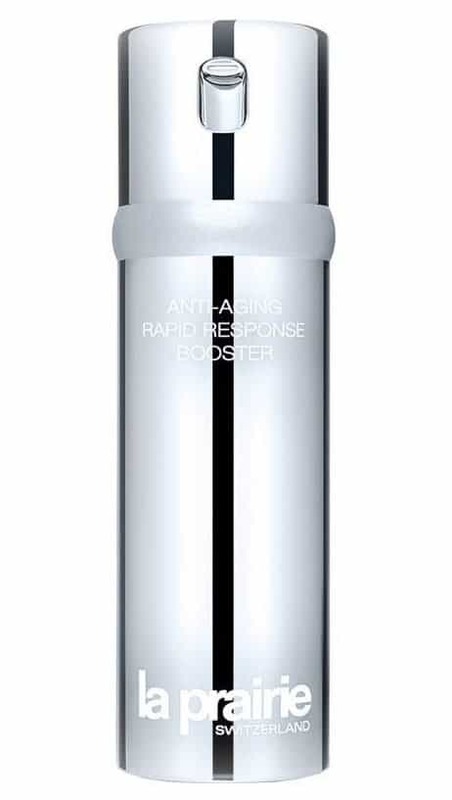 The brand’s Anti-Aging Rapid Response Booster promises results in just 2 weeks of use, which is a claim I can personally vouch for—after using the serum nightly for a couple weeks, my smile lines have dramatically faded. It’s an expensive habit, sure, but a little goes a long way. 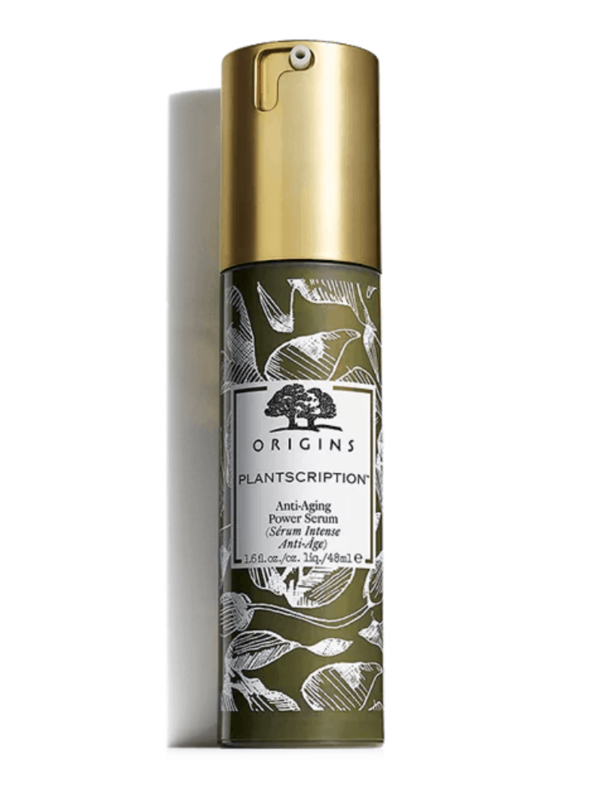 If you’re freaked out by products with fancy chemicals that you can’t pronounce, then you’ll want to get your hands on this serum, which has consistently been one of Origins’ top sellers since it was released in 2011. 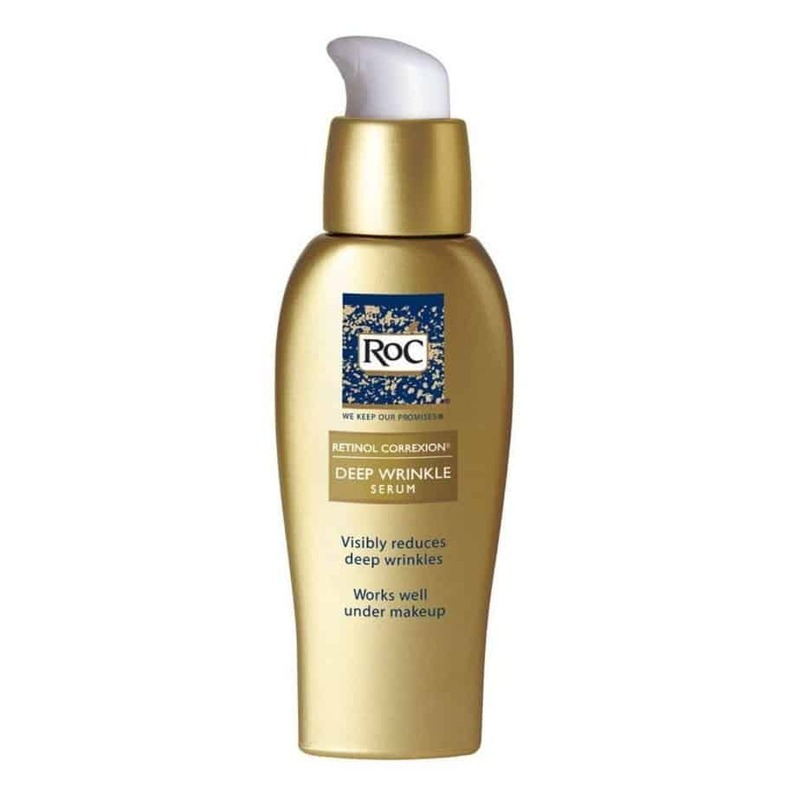 It’s formulated with 20 anti-aging plant extracts from around the world that help plump the skin and promise to create a less wrinkled appearance. In the world of reasonably-priced drugstore serums, this one reigns supreme. 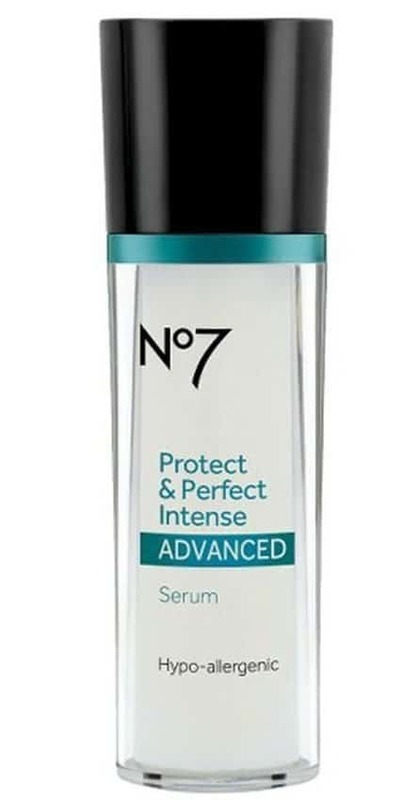 (I’ve honestly never seen a serum with as many Amazon reviews.) Dermatologists often recommend it as an anti-aging secret weapon, especially for those looking to reverse sun damage and smooth out their skin. Beauty editors, beauty bloggers, and pretty much anyone tangentially involved in the beauty industry have been obsessing over this newcomer brand since it launched three years ago. (According to WWD, Drunk Elephant is one of the fastest growing skincare companies Sephora has ever seen.) So, it probably goes without saying that the brand’s Glycolic serum is now the darling of the serum world. While some find the AHA Blend to be too intense for sensitive skin, most users appreciate the tingling-so-you-know-it-works sensation you have after using it. Another drugstore favorite, L’Oreal’s milky anti-aging serum, ideal for mature skin, is known for its reparative, nourishing, and strengthening qualities. Squeeze 4-5 drops onto your fingertips and press into the cheeks, forehead, and chin before applying your daytime or nighttime moisturizer. 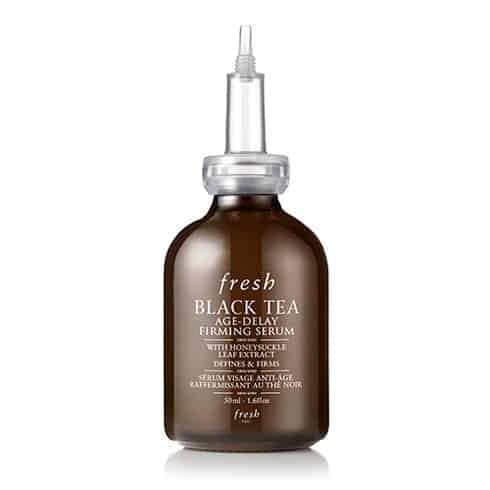 Fresh describes its Black Tea serum as a “fast-absorbing moisturizing treatment that has a corset-like effect on the skin.” A corset for your face? Sign us up. Like other anti-aging products, the firming serum is intended to delay the onset of wrinkles, but it also helps create the appearance of a more contoured, defined face. 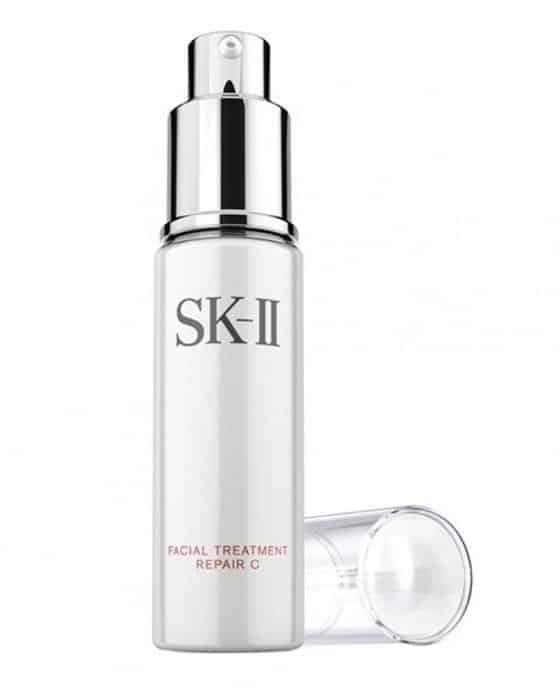 Japan-based SK-II is a favorite among luxury skincare addicts, many of whom swear by the Repair C Serum. It has a silky, gel-like consistency and a nutrient-rich formula that’s intended to refine your skin’s texture, while also minimizing fine lines.